the pink clutch ...: Shopify = Success!! If you haven't shopped with us before, let me take a second and catch you up! 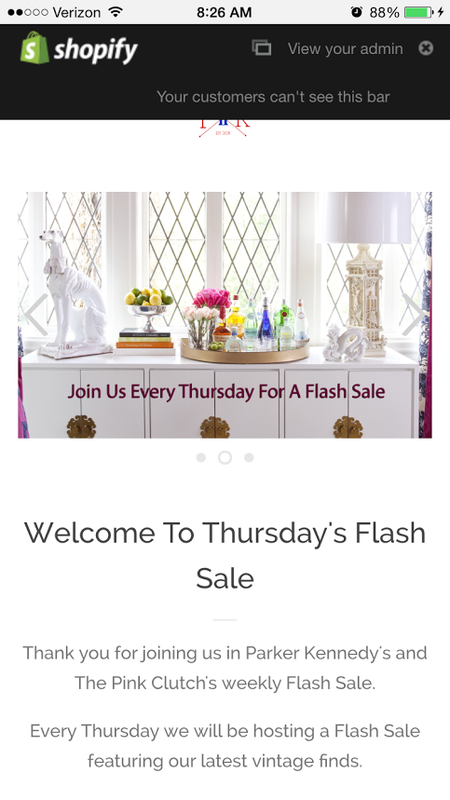 Each week on Thursday we curate a flash sale starting at 10 am EST to sell the vintage and antique pieces we have purchased for that week's sale. 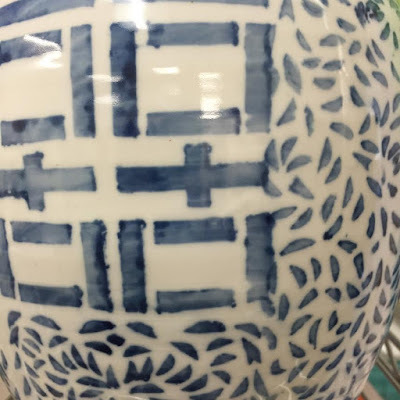 The sale is filled with all things blue and white, Staffordshire pups and figurines, Bavarian china, Chinoiserie pieces and tons of incredible things to add to your home or to purchase as a gift. We list between 100 and 160 pieces and most every single item sells within minutes of its appearance on the Instagram feed. It is like watching a fabulous auction ... the auction paddles being SOLD comments! Each week the sale has grown in followers and items and we made the decision to move it a website to help our buyers and ourselves. We can display all our items at once, cut down on invoicing and provide our buyers with more amazing items for purchase. 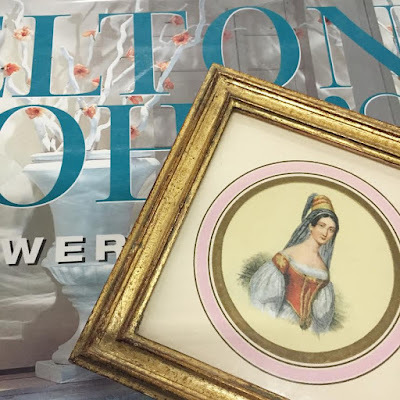 The time we save on invoicing allows us more time to scour incredible items to offer for the weeks to come! 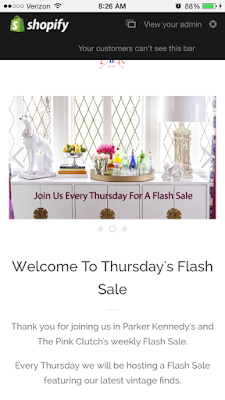 Today marks the launch of the new phase of our regular Thursday sales. Our Shopify site goes live at 9 am EST with all of our items for today's sale. We are excited and nervous ... and did I mention EXCITED!! I can't believe how much the sale has grown in just four short months. We adore our customers and of course we love shopping for items! It is, of course, the thrill of the hunt! Chin Chin to an amazing day ... and another amazing sale! May I ask that you make one small addition to the shopping site? When you describe a piece as antique, please photograph the underside of the pieces (for ceramics) or whatever other marks you may find. 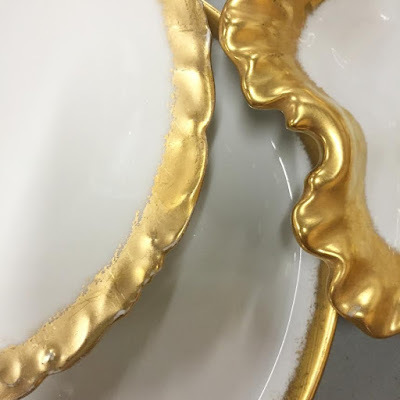 The marks, or lack thereof, will help the experienced collector determine if the piece is an antique and that the stated price is appropriate for the piece. Example: there is a great b/w ginger jar online for tomorrow. At $222.00, I want to make the best decision for my money - is it a genuine antique or just an antique in someone else's mind? 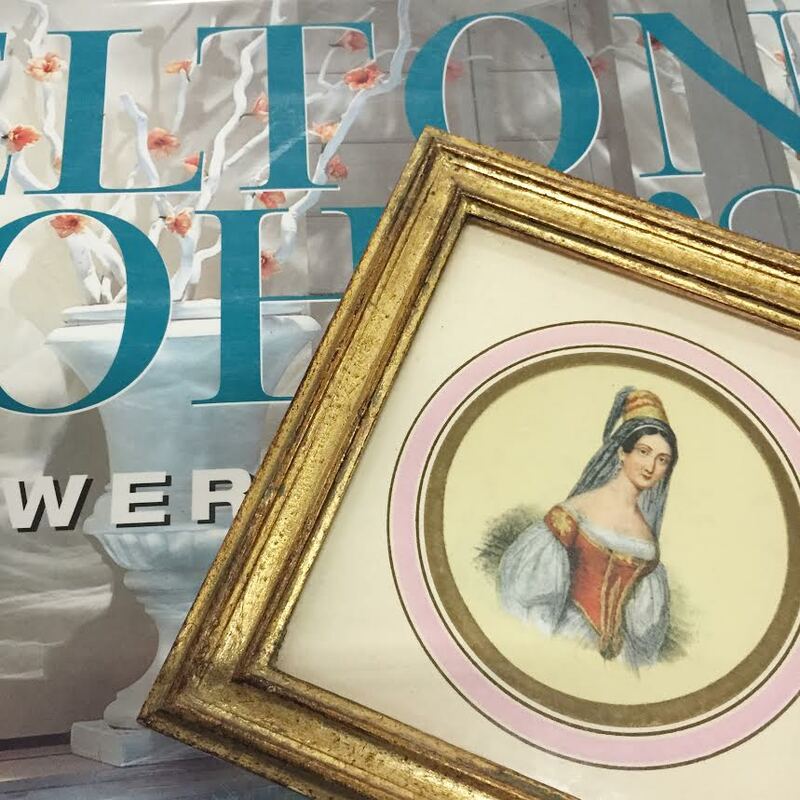 That kind of information can only increase your sales to the collector who will invest in a good piece. At least that is what we collectors say in order to defend our purchases! Just thought I would through it out there...Susan P.S. Love it all!